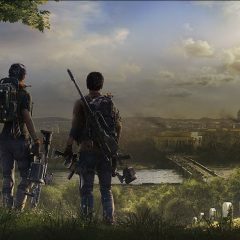 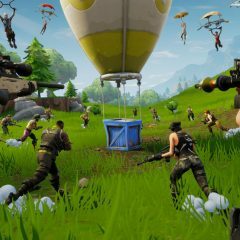 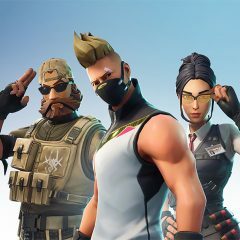 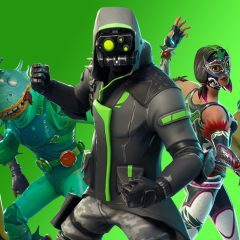 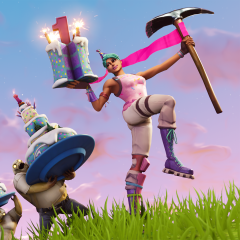 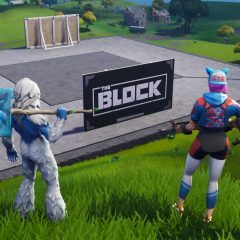 Where Can The Battle Royale Genre Go Now? 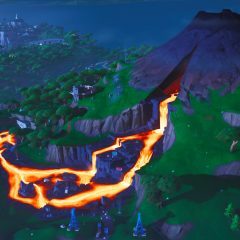 Fortnite Season 6: Are Shadow Stones actually OP? 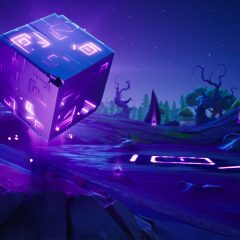 What Is The Fortnite Cube? 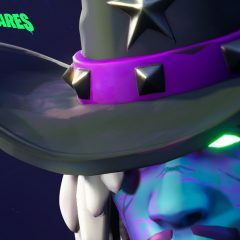 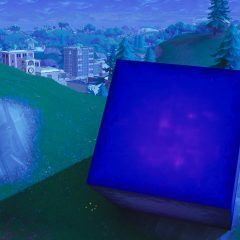 EPICS latest mystery is giant, purple…and shaped like a cube?